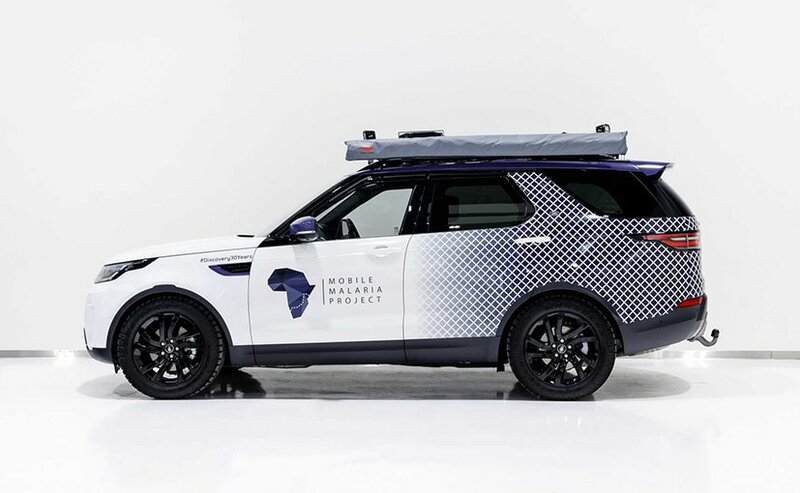 For the past 70 years, Land Rover has been engineering vehicles which have the ability to tackle any kind terrain and now, the company is working with the Mobile Malaria Project as it heads to sub-Saharan Africa to embark on an eight-week journey in a Discovery. Made up of three Oxford University researchers, led by Dr George Busby, the Mobile Malaria Project will travel more than 6,300km across Namibia, Zambia, Tanzania and Kenya. 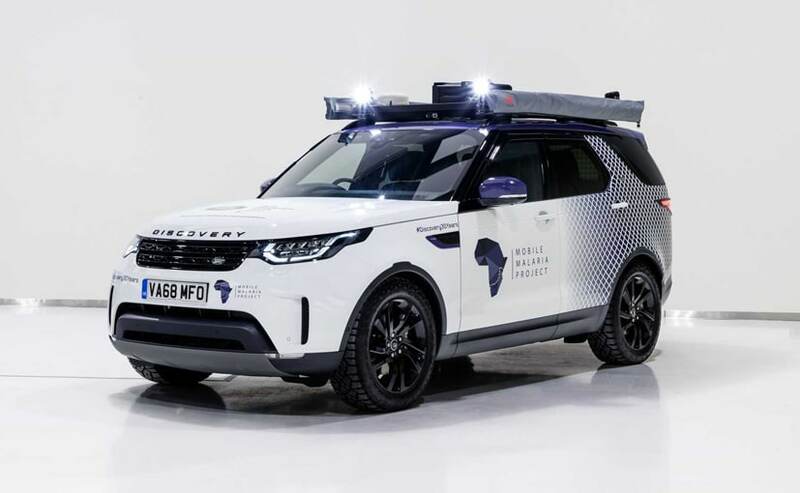 They will be driving a specially-modified Land Rover Discovery and will investigate the challenges facing those on the front line of malaria control in Africa – where 90 per cent of the world's cases occur. 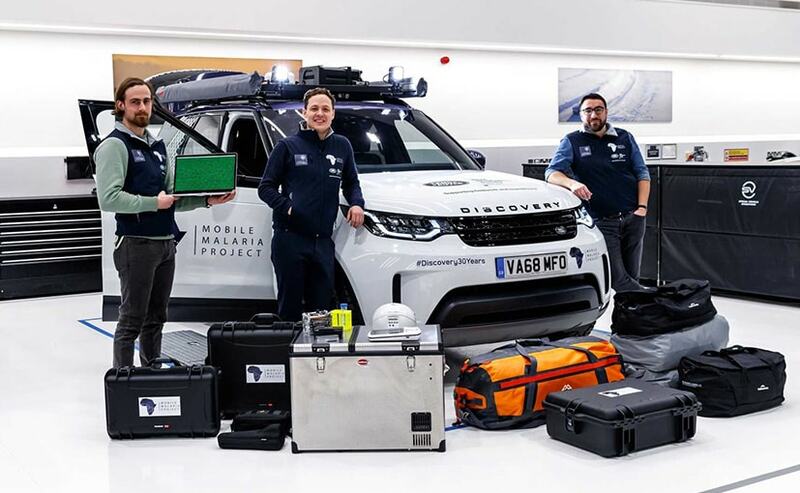 Designed and developed by Land Rover Special Vehicle Operations, the Discovery is equipped with a mobile genetic sequencing laboratory that makes full-use of the vehicle's 1,137-litre load space. There's a fridge/freezer unit to safely store scientific supplies, there is also a bespoke load space configuration frame system with specially-designed storage equipment cases and an on-board expedition battery. The exterior comes with bespoke additions too, including a purpose-built dual sun awning, rescue equipment, a winch, sand/mud tracks, expedition roof rack and LED night driving lamps.